Combine it with Citrus Fresh for a bright, invigorating scent that’s perfect for mornings before school or practice. Enrich your yoga or personal space for a fulfilling moment of meditation or contemplation. 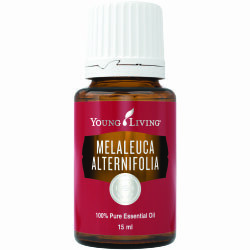 Topical: Dilute 1 drop with 1 drop of V-6™ Vegetable Oil Complex or other carrier oil. Apply to desired area as needed. 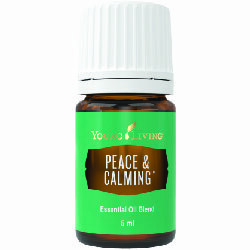 Peace & Calming is a D. Gary Young-original blend and is one of Young Living’s most popular products. 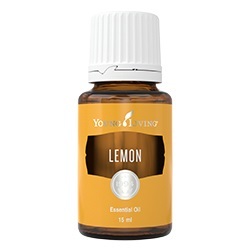 This Young Living exclusive is made from five pure essential oils, including Tangerine and Orange, which contain some of the highest naturally occurring levels of the constituent limonene. 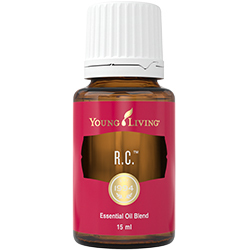 This blend also has Ylang Ylang essential oil, which is steam distilled at Young Living’s farm in Ecuador. 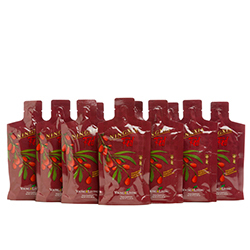 Its comforting aroma makes it a great companion for activities like yoga, bedtime, and study.